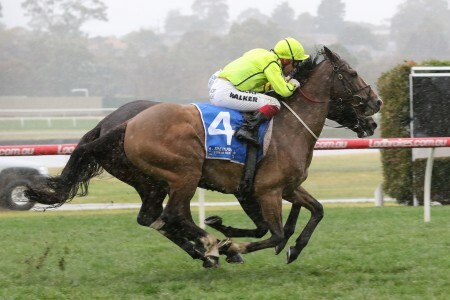 The Ladbrokes Caulfield Stakes (previously known as the Yalumba Stakes and Caulfield Stakes) is a Group 1 weight-for-age race held at Caulfield Racecourse on a Saturday in early – mid October. 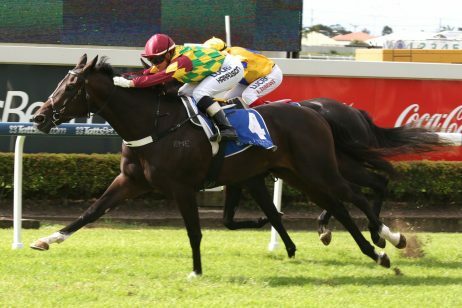 Run over a distance of 2000m, the race attracts a great group of quality stayers eager to win a share of the $1 million in prize money on offer in the Ladbrokes.com.au sponsored event. 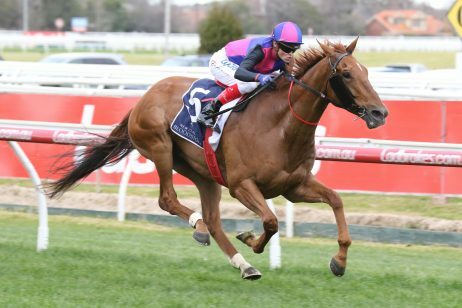 The Ladbrokes Caulfield Stakes takes place on Ladbrokes Caulfield Guineas Day with three other major Group 1 races – the Caulfield Guineas (1600m), Thousand Guineas (1600m) and the Toorak Handicap (1600m) all contested over a mile. 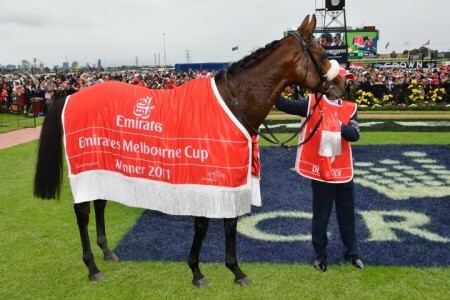 The event is also regarded as a great lead up race to the Caulfield Cup and the Ladbrokes Cox Plate. 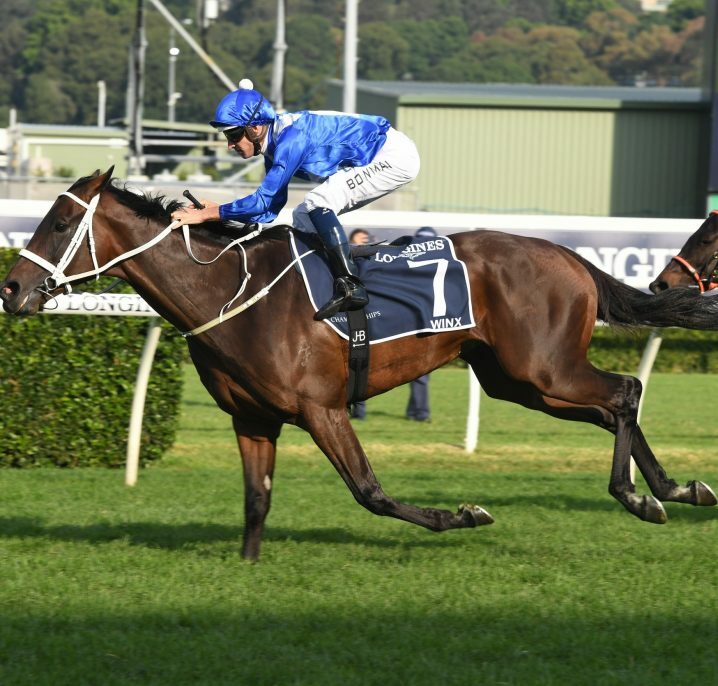 Winx (2016) was the last horse to complete the Caulfield Stakes – Cox Plate double. 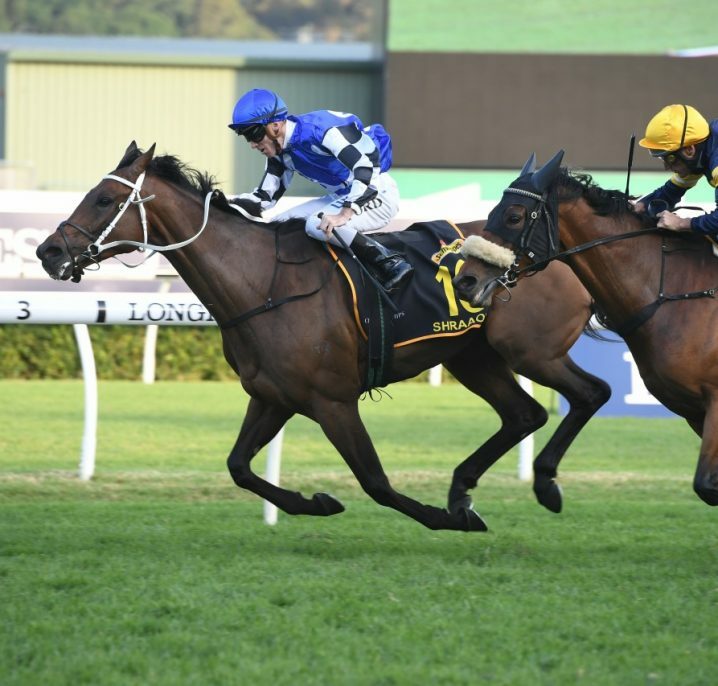 Before the mighty Winx, the last Cox Plate winner to come off a run in the Caulfield Stakes was Ocean Park (2012) who also completed the double, while Mongolian Khan (3rd in 2015) backed up from his Caulfield Stakes place to win the Caulfield Cup over a mile and a half at the track next start. 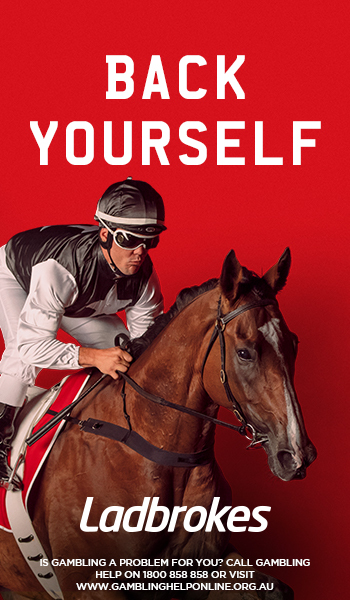 This year’s Ladbrokes Caulfield Stakes ran on Saturday October 13, 2018 . 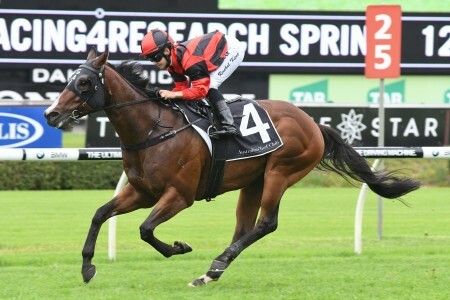 The latest Caulfield Stakes betting markets from the race sponsor Ladbrokes.com.au will be listed below complete with links for you to back your Caulfield Stakes tips this spring. 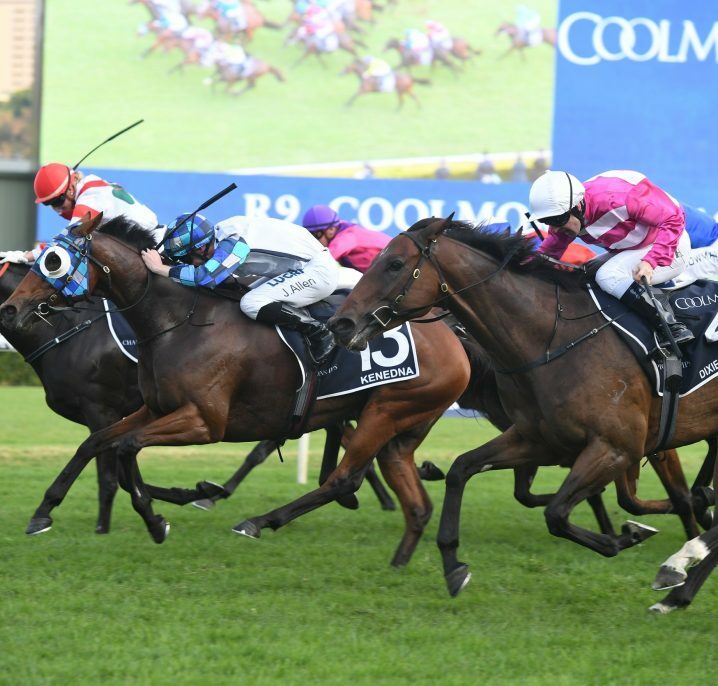 The Ladbrokes Caulfield Stakes field attracts a strong line-up of quality weight-for-age types that are often looking ahead to a run in the Cox Plate field in a fortnight’s time. 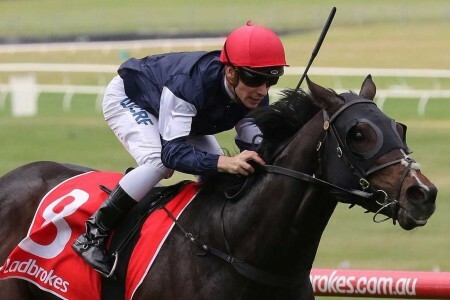 Runners in the Ladbrokes Caulfield Stakes field may come off a lead-up run in the Group 1 Underwood Stakes (1800m), a double most recently completed by Ocean Park (2012). The 2018 Ladbrokes Caulfield Stakes field will be released by Racing Victoria on the Wednesday of race week and detailed in full below. 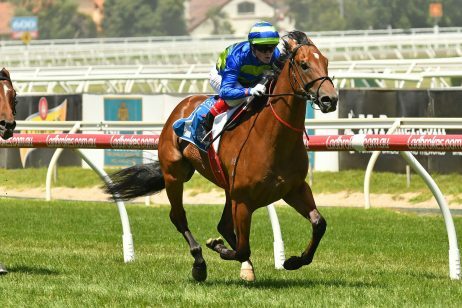 The 2018 Caulfield Stakes nominations close on the Monday leading-up to Ladbrokes Caulfield Guineas Day and will be published below once announced. 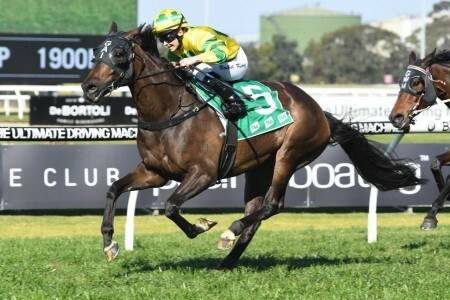 First raced in 1886 when Isonomy won the 9 furlong event, the Caulfield Stakes was renamed the Yalumba Stakes in 1997 and remained as such for several years before reverting. 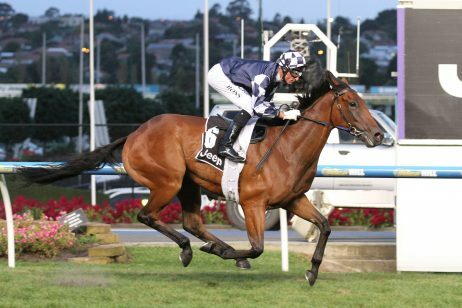 The Caulfield Stakes became a Group 1 event in 1979 and has a record of wins by more mature horses. Only one three year old colt has managed to win the race, which was Mighty Kingdom in 1979. 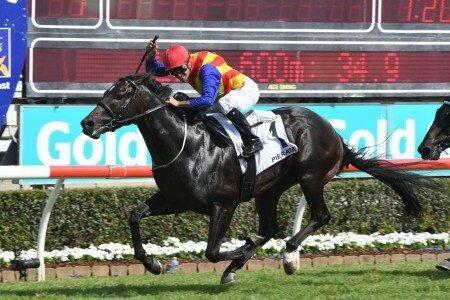 There is yet to be a three year old filly that can win the Caulfield Stakes. Until super star Winx in 2016, Tranquil Star was the only mare to win the Caulfield Stakes and Cox Plate double back in 1942. The Caulfield Stakes has been in three consecutive years by two horses, Eurythmic in 1920-1922 and Winfreux in 1964-1967. Rising Fast’s 1954 spring racing campaign is unmatched with wins in the Caulfield Stakes, Melbourne Cup, Turnbull Stakes, Mackinnon Stakes and Queen Elizabeth Stakes. 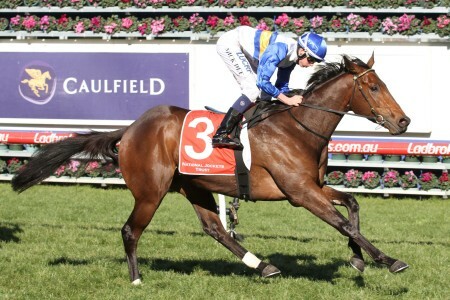 Notable recent Caulfield Stakes winners include Lonhro (2002-03), So You Think (2010), Criterion (2015) and Winx (2016) who faced just two rivals for her success. The Caulfield Stakes winners and winning times since 2000 are shown below.